Ky & Co Toggle Necklace Rope Chain Gold Tone Lariat 18 1/2"
Lariat necklace with a decorative ivy design toggle clasp that hangs at the front. 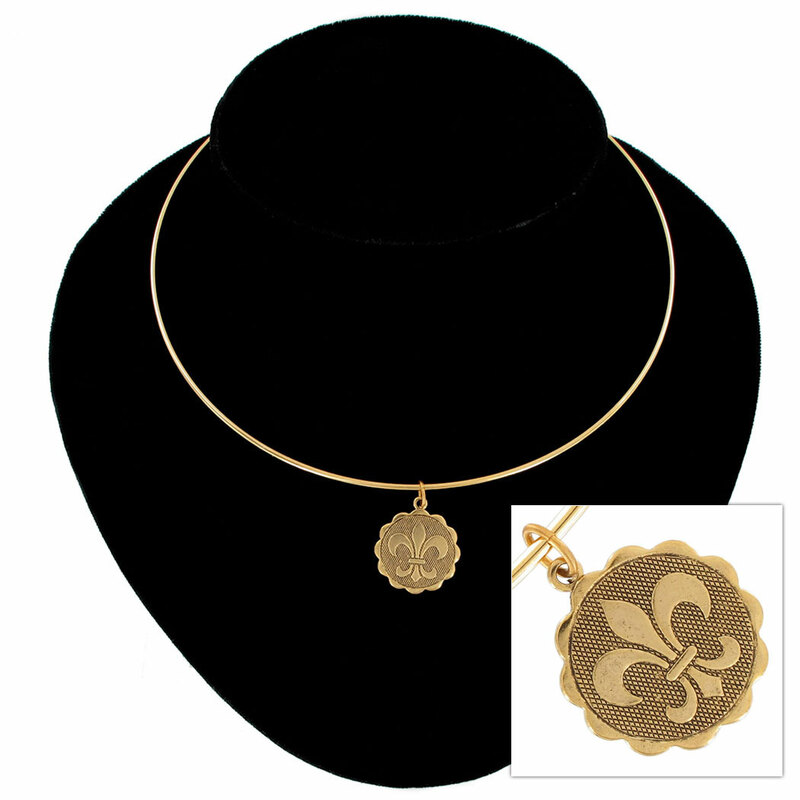 This gold tone necklace was made in the USA. Lariat necklace with a decorative toggle clasp that hangs at the front. 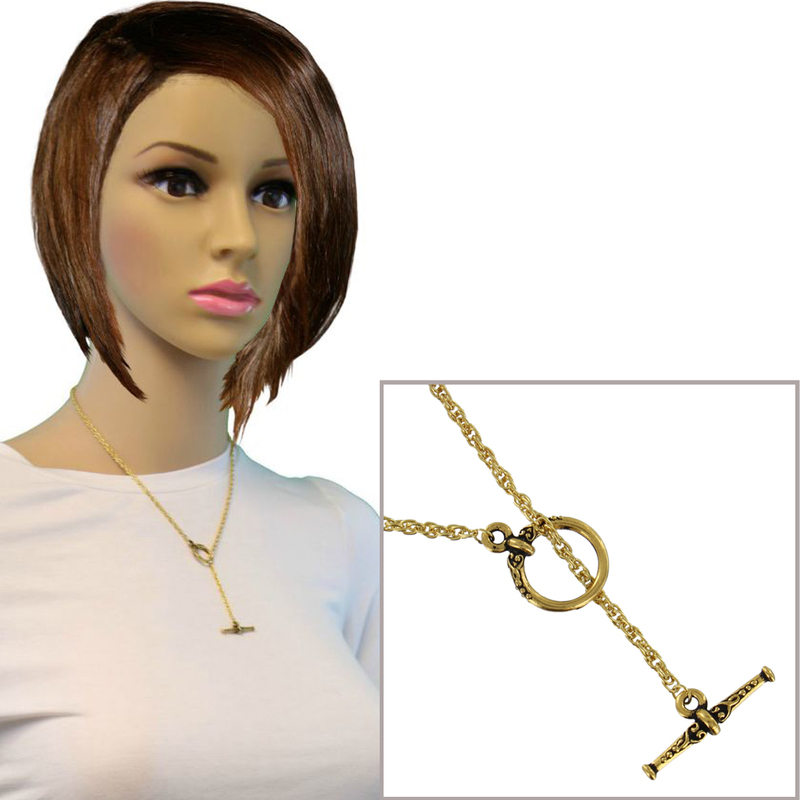 This gold tone necklace was made in the USA. Toggle clasp has attractive antiqued ivy floral design.